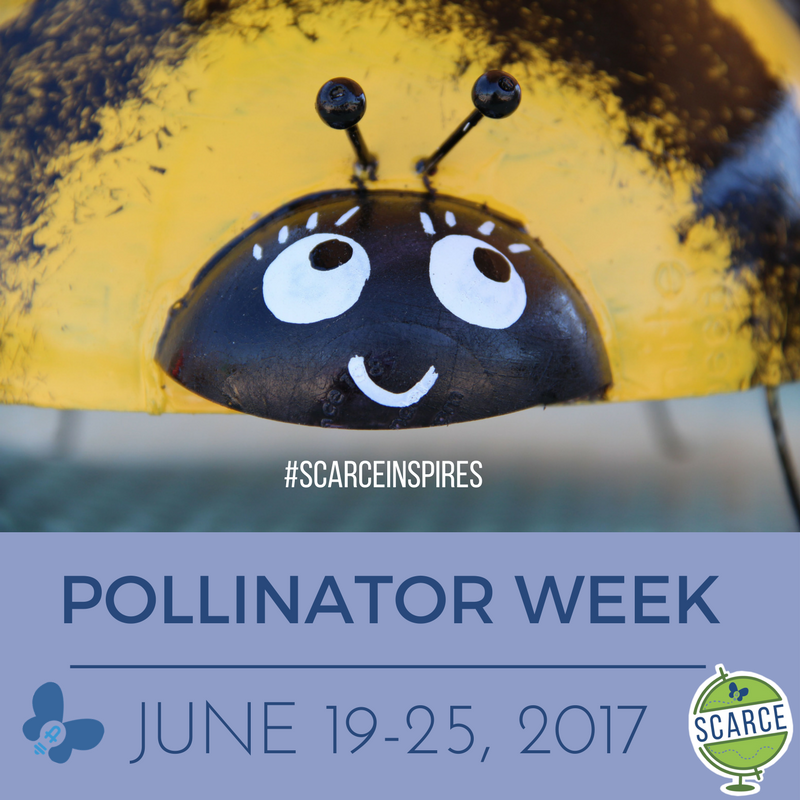 Celebrate pollinators! Learn how your students and school can take action to support our pollinators. Create habitat on campus, collect data as citizen scientists. Let's talk TRASH! We'll uncover the problems, concerns, and solutions surrounding all our "stuff". Hop on the SCARCE bus for private tours of facilities that make our everyday lives livable. Learn how to bring your first-hand experiences back to the classroom. Teachers - here's your chance to dive into water! Join us for a 5-day behind-the-scenes experience. We'll learn about STEM in our own community from scientists and engineers on the job. Find out more about this hands-on learning opportunity. Did you know we use 500 million disposable straws a day in the US? Straws are one of the top 10 items found during litter clean ups. Take action to reduce your plastic consumption with these tips and alternatives. This month is all about the schools! We highlight Maercker (Westmont), Westmore (Lombard), and Madison (Wheaton) for their eco-achievements. Plan SCARCE programs for Next Year! Our calendar fills up fast - get a jump on planning and reserve your programs early! We're happy to discuss your eco-club or school-wide goals for the year and how we can help. Is this the year you start food scrap composting, re-certify your Earth Flag or go for your Water Quality Flag? Eisenhower Jr. High students get a tour of a sanitary treatment center as part of a Water Field Trip day coordinated through SCARCE. Does your school, district or town have diesel-run vehicles - including school buses - that you are trying to clean up? Apply for funds to reduce emissions and improve air quality. Summer hours are M-F 9am-4:30pm. We are open Saturday June 10th, July 8th, and August 12th from 9am-12pm. We will be bursting at the seams with books and supplies for your classrooms so stop by while you're free! If you have a donation to make, keep in mind, appointments are required for donations of 8+ boxes. The fair will be full of fun, interactive STEM activities: green exhibits, displays, eco-art, upcycled maker-space, eco-presentations, and more! Contact us about making this an extra credit opportunity for your students! SCARCE is participating or hosting events in blue. Thank you to our May Volunteers! Summer is our busy season! We'll have tons to do and would love helpers to unload cars, process, and shelf books & more at SCARCE M-F 9-4:30. Bring your school or non-profit ID!